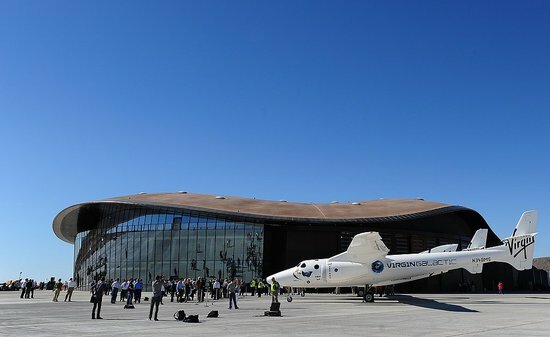 Spaceport America in New Mexico, is intended to host Virgin Galactic’s first suborbital flights (Credits: Virgin Galactic). Space tourism is not far from becoming reality and this means that at some point in the near future doctors may expect patients to ask questions and request clearance processes for space travel. The end of the space shuttle era did not end investments in space travels, with new initiatives aiming to make spaceflight available not only for trained astronauts, but also for (wealthy) tourists. These initiatives are coming closer to fruition: in August, the US Federal Aviation Administration (FAA) granted funds for infrastructure development on three commercial spaceports, and companies like Virgin Galactic and XCor are making progress in spacecraft development. Experts from the FAA forecast that the demand for seats on suborbital reusable vehicles may produce revenue of $1.6 billion over 10 years once the vehicles become operational. If the prediction is correct, soon space tourists will need to get medical clearance for extraterrestrial travel. 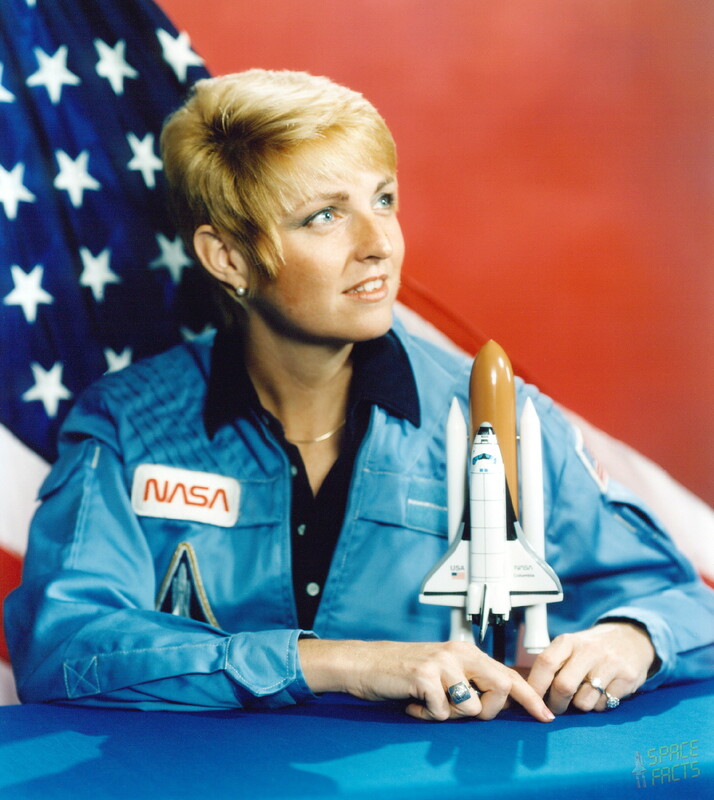 Former NASA astronaut Millie Hughes-Fulford, now a UCSF scientist, flew on the Space Shuttle (STS-40) for the Spacelab Life Sciences 1 (SLS-1), the fifth Spacelab mission and the first dedicated solely to biology (Credits: NASA). Casual space travelers present new questions for doctors. It is unlikely that only completely healthy people would be allowed to fly, as is the case with professional astronauts. The whole commercial spaceflight business is based on the idea of making space access more available to the people that can afford the price of the tickets. Therefore, doctors must be prepared to better understand how special conditions such as pacemakers or diseases like osteoporosis are affected by microgravity. Even less severe symptoms such as motion sickness and loss of appetite, common among fully trained astronauts, could represent a risk for less experienced space travelers. According to Hughes-Fulford and her colleagues, guidelines have to be established to face every condition that the tourists may encounter as a result of the space trip. The FAA and Aerospace Medical Association Commercial Spaceflight Working Group are proposing medical recommendations for regulating commercial space travel. To-date, the FAA’s Office of Commercial Space Transportation has not set specific medical requirements or disqualifying characteristics for space tourists, most probably so as not to hinder the development of the sector with overregulation. The FAA does not propose to regulate medical aspects of space passengers beyond requiring informed consent. Therefore, doctors who clear patients for space will share the responsibility of issuing that clearance with the commercial travel company selling the ticket if something happens to patients’ health condition due to the flight. Expectations of increased access to space will lead to new challenges for space medicine and, with the potential for active space tourism in six-seven years, Hughes-Fulford believes it is time to start preparing. it was great to have discovered this site. I & my team would be very keen to be part of the on going space journey specially manned space flights for general public. How can we contribute & be part of your endeavour. Just want to say “Keep it up” & tell us what we can do for you or like minded people. We are shortly coming up with our own facility for Medical Clearances for Space Travellers. Would like to know how we can standardise the protocols acceptable to all based on evidence. Over assessment & Underassessment would always be a challenge. Looking forward to hearing from you or your team. Great Site. keep up the good work. Would like to know how to standardise the protocol for medical clearance for space travel as we plan to come out with our own protocol shortly. That would be a great discussion, Dr. Tyagi – perhaps you can get us started!